Skoda Octavia vRS Review and Deals 2019 | What Car? Hot hatchbacks are brilliant at providing thrills alongside decent space and practicality, but few place as much emphasis on the latter as the Skoda Octavia vRS. The recipe is simple: take one cavernous Skoda Octavia, fit it with the range’s most powerful engines, adjust its suspension to cope with the extra speed and hey presto, the sporty vRS is born. 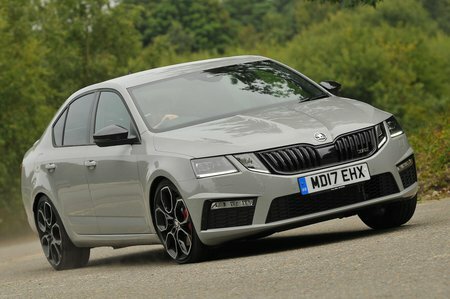 The Octavia vRS is up against some seriously talented opposition, all tuned-up versions of standard family hatchbacks, and its rivals include the Volkswagen Golf GTI, BMW M135i, Ford Focus ST and Honda Civic Type R. Unlike any of these rivals the vRS is available in two bodystyles – hatchback or estate. In both forms it offers masses of space inside, and a boot big enough for a family’s needs. But is its performance up to scratch, and can it mix it with the best? 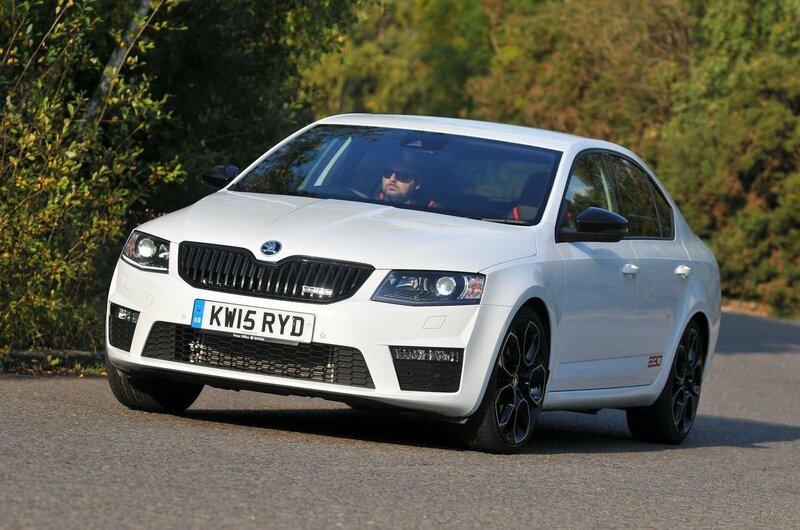 Read on to find out how the vRS compares.